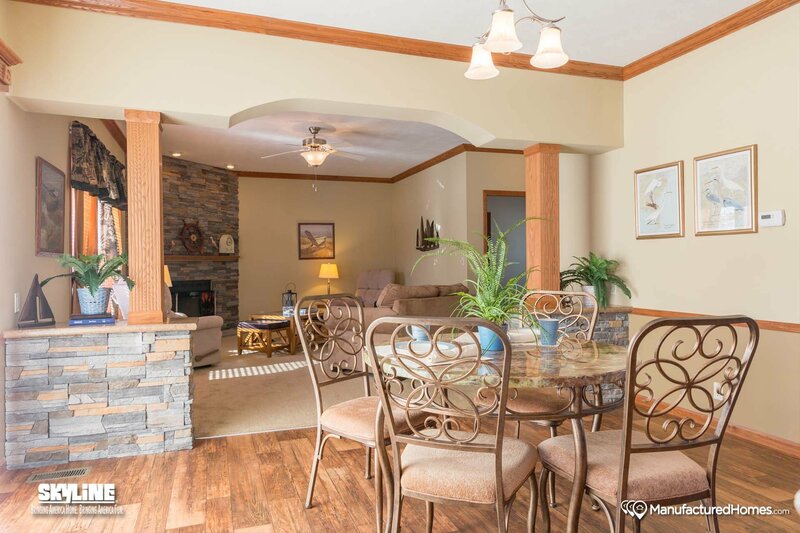 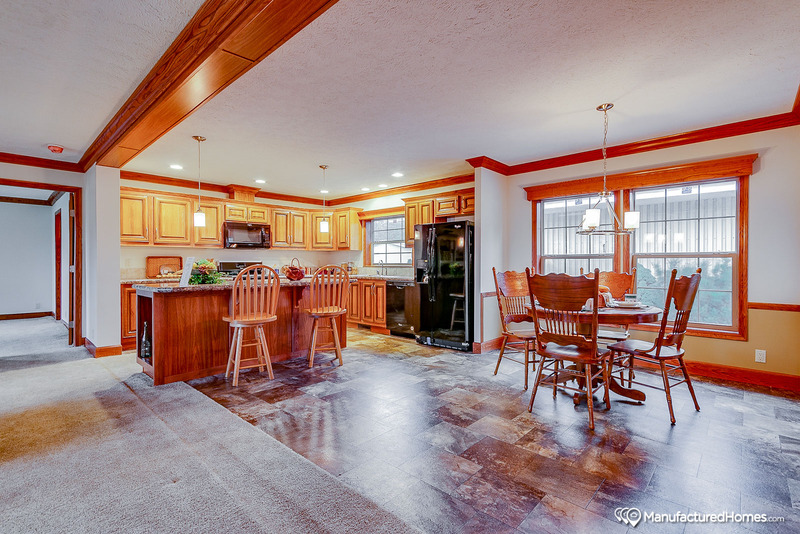 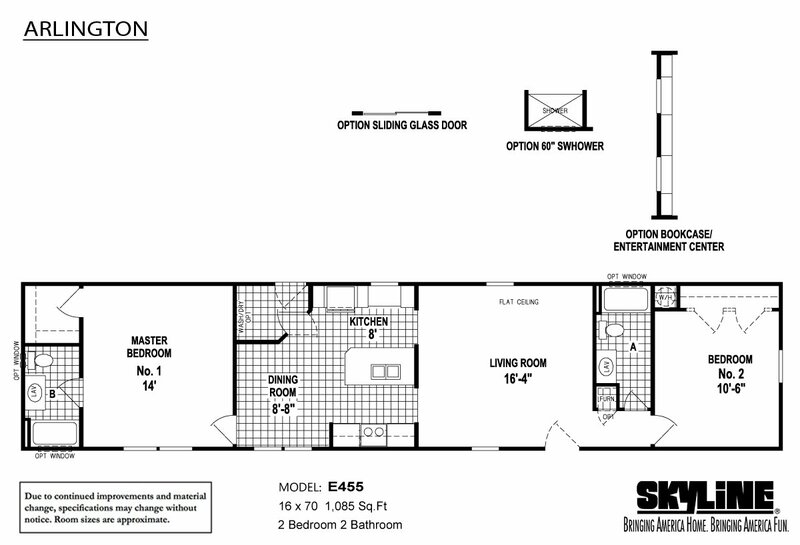 Spacious living room opens into a beautiful kitchen and dining room, Available with optional den. 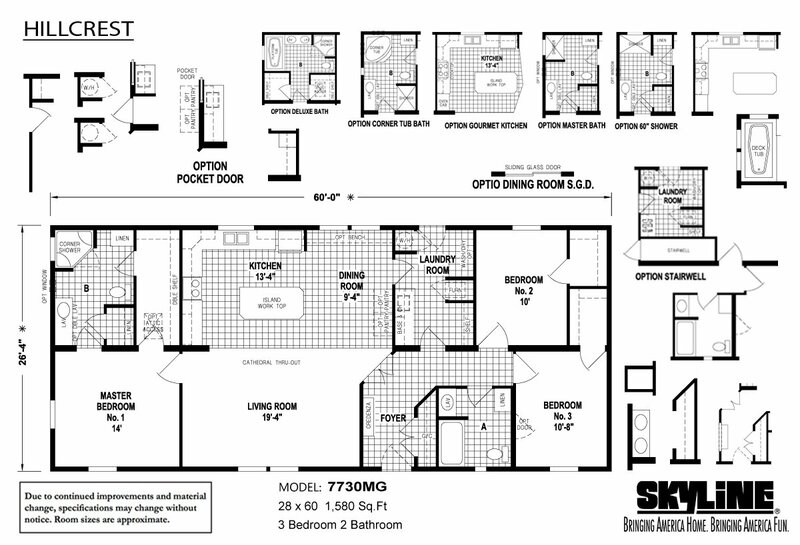 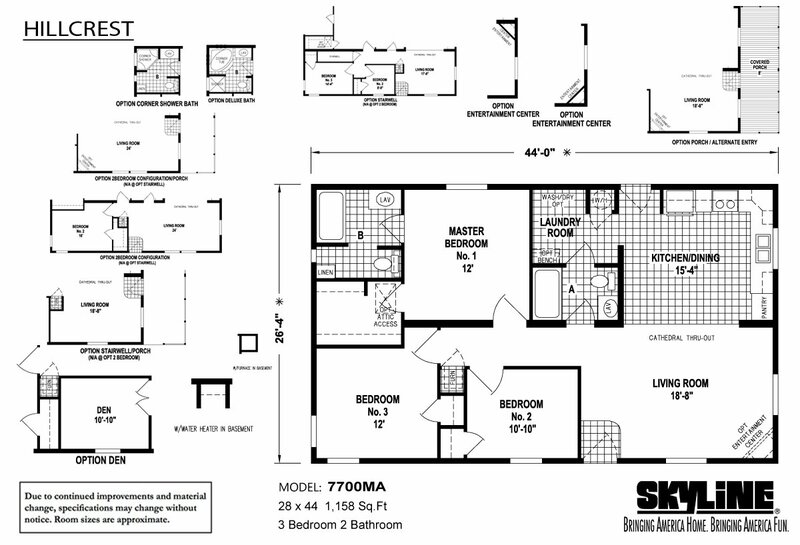 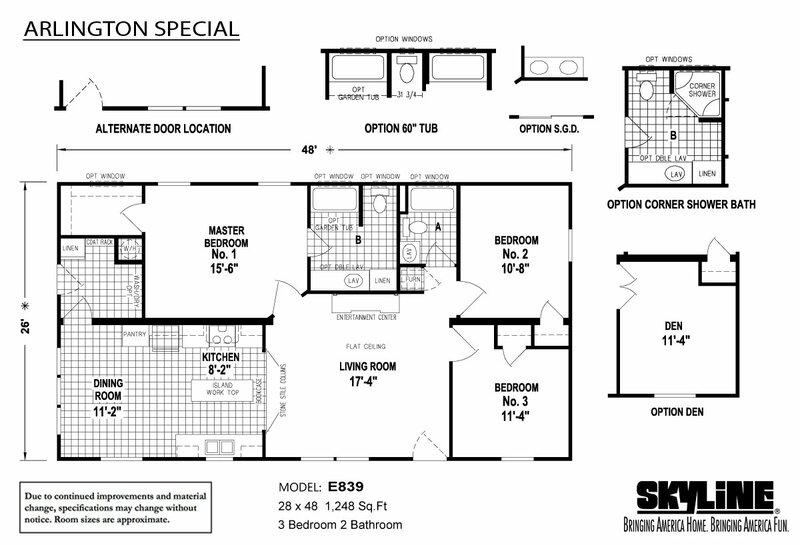 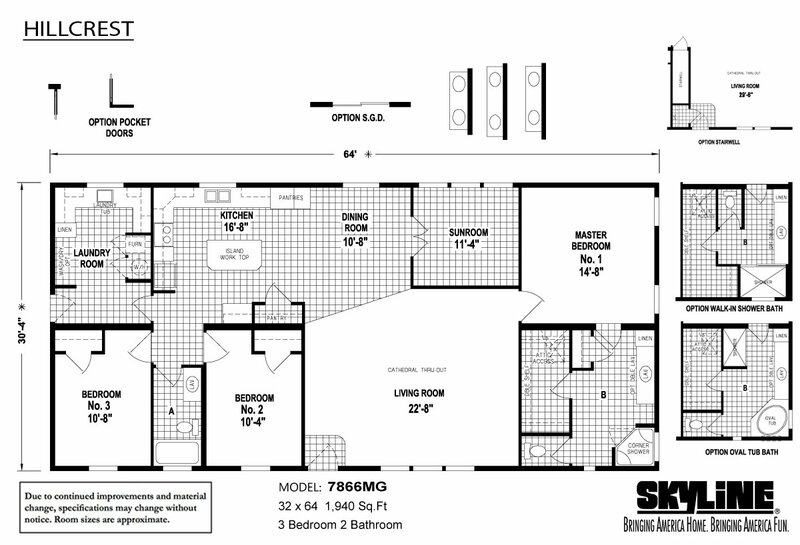 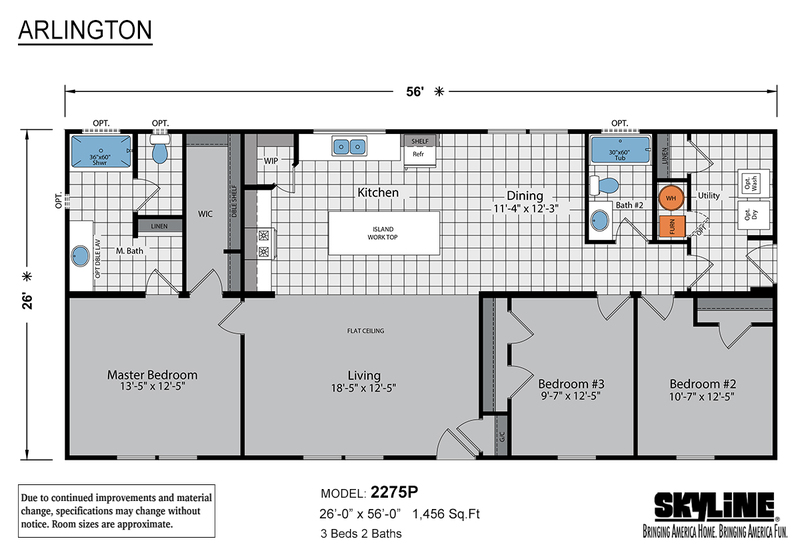 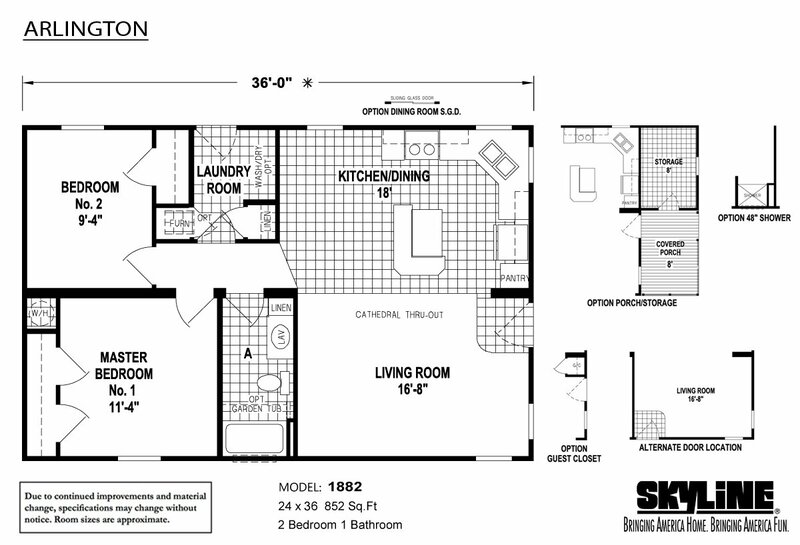 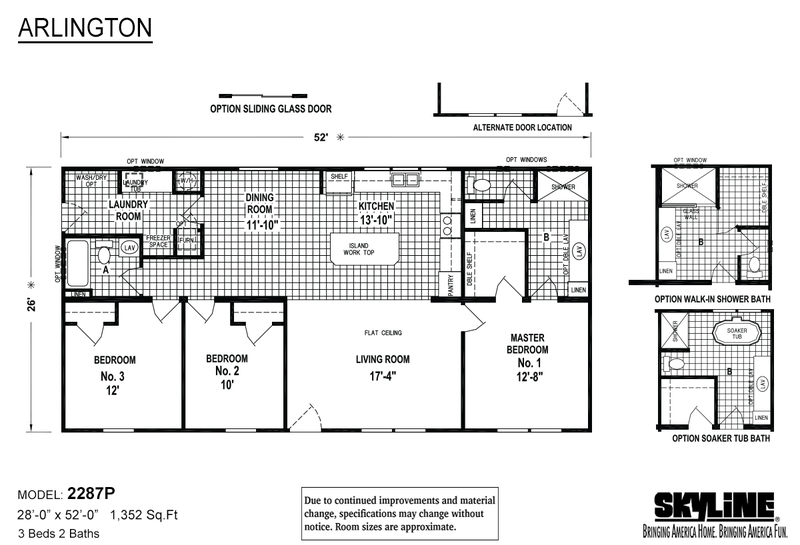 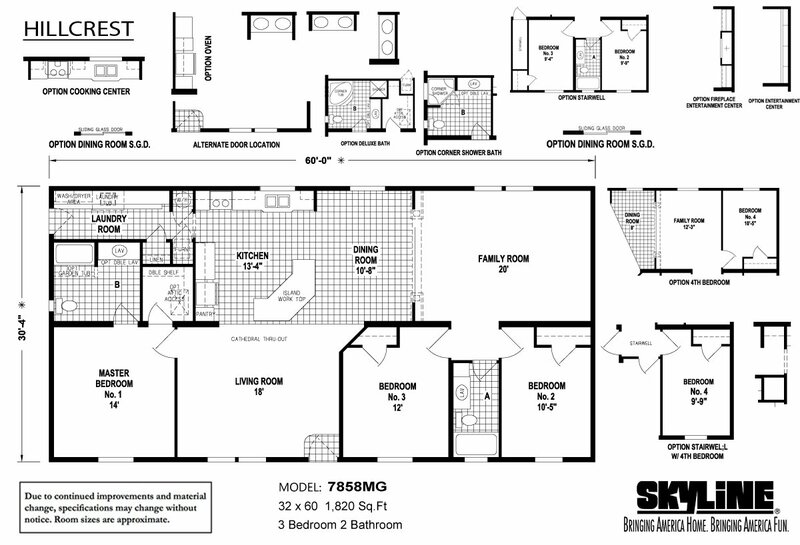 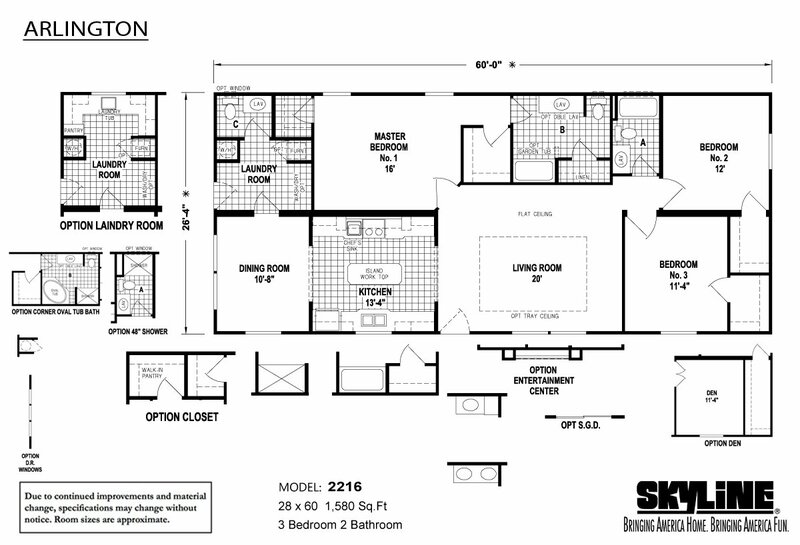 A wide variety of deluxe options and configurations with this well designed and appointed floor plan. 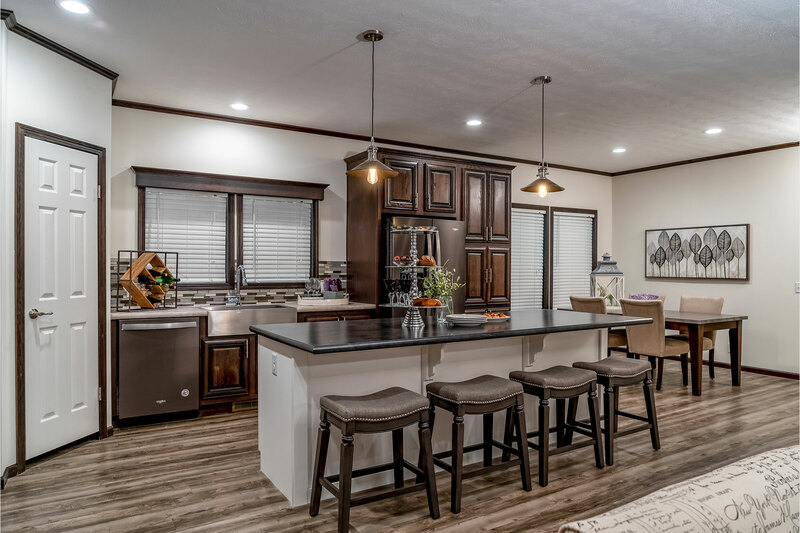 Produced by Skyline Homes, located in Sugarcreek, Ohio, and available for sale by Skyline Homes authorized retailers in Ohio, Kentucky, West Virginia, Pennsylvania and Indiana. 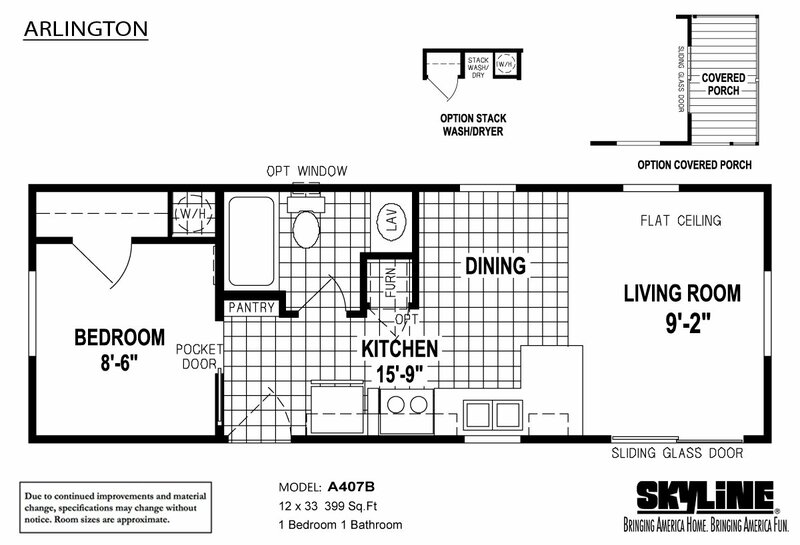 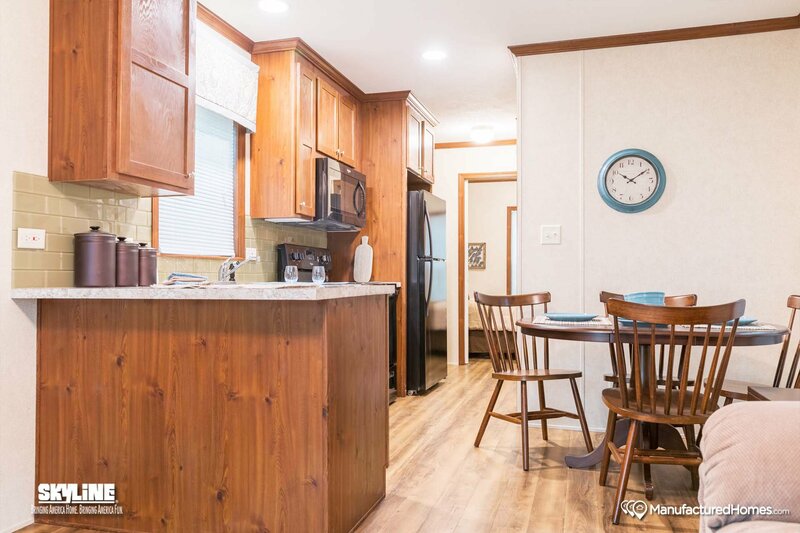 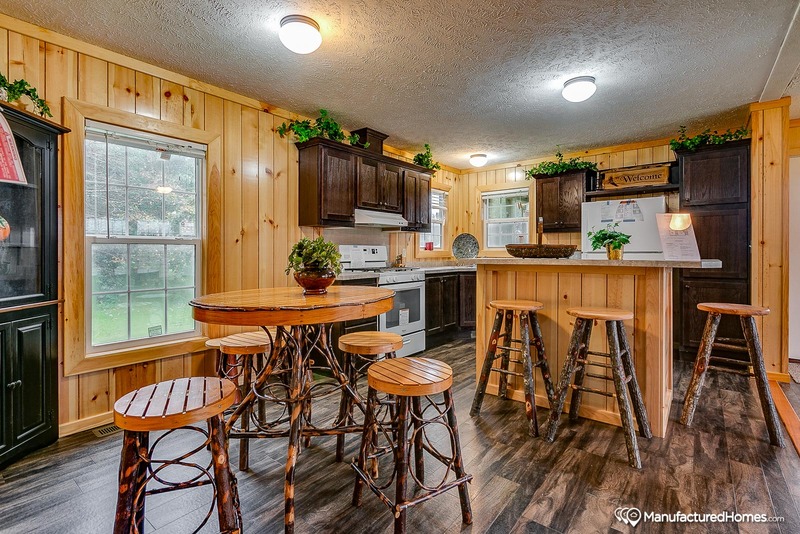 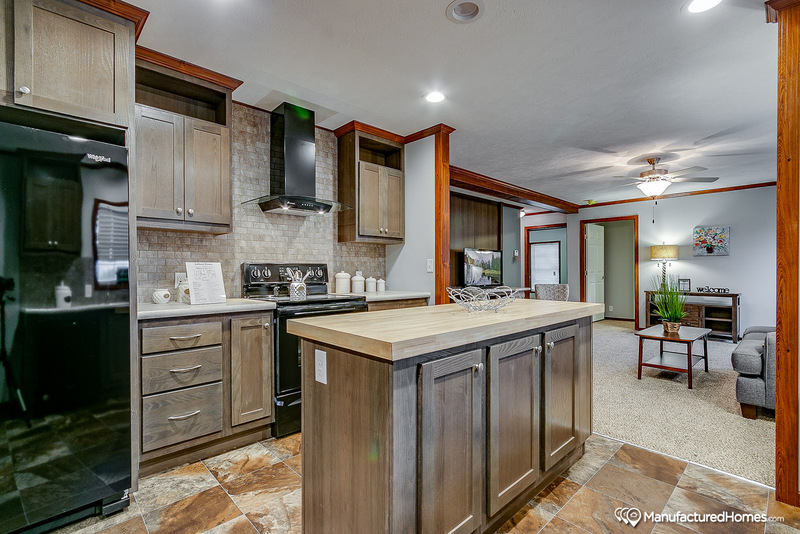 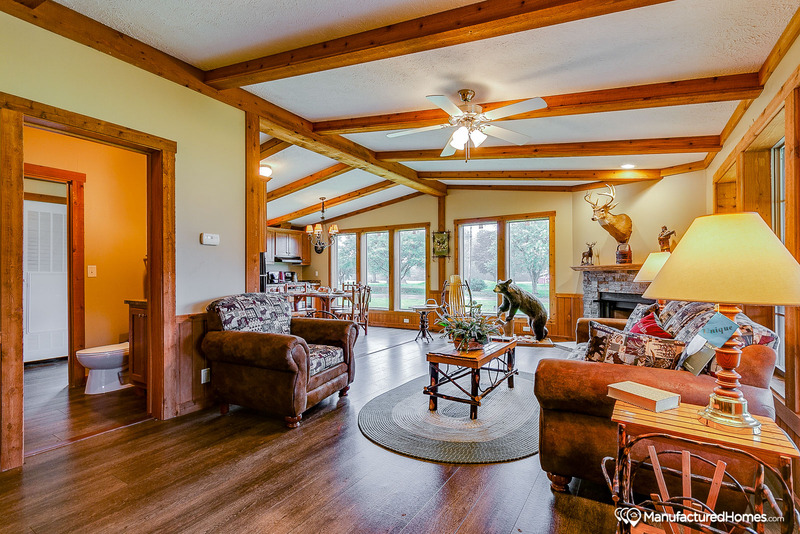 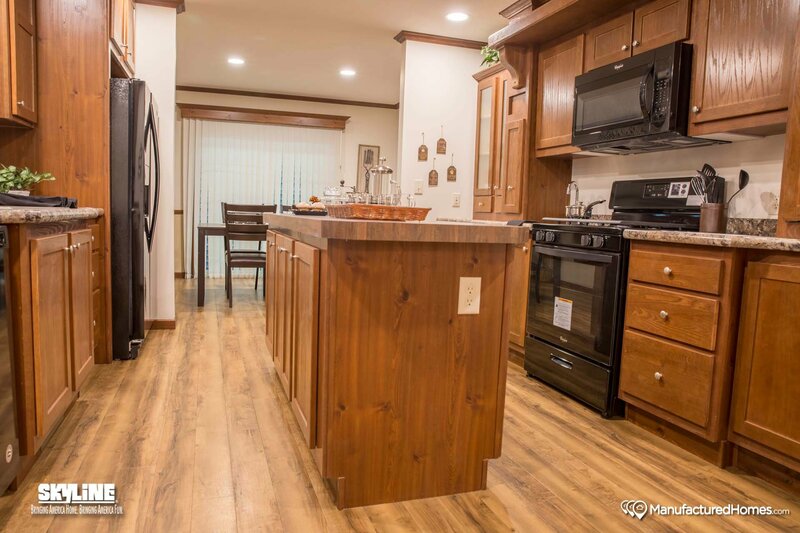 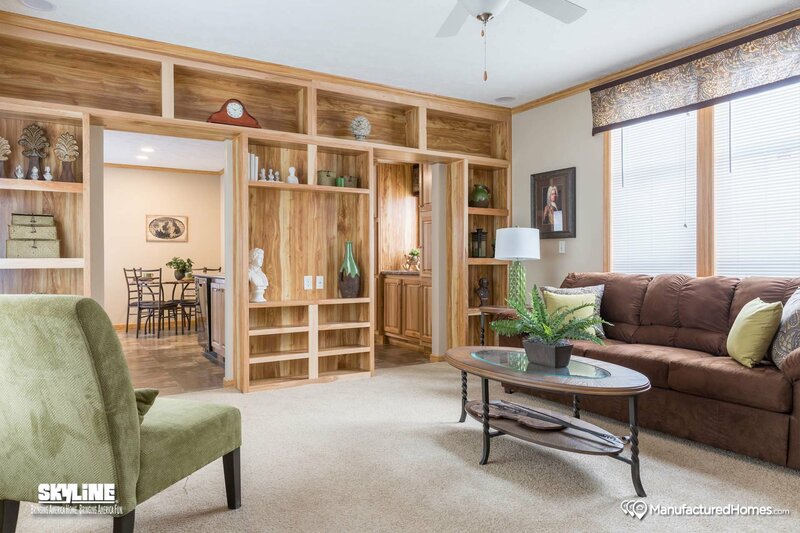 Spacious rambling modular home with space, amenities, and features found only in much more expensive site built homes with pricing from 15 to 35 percent less with quality equal or superior. 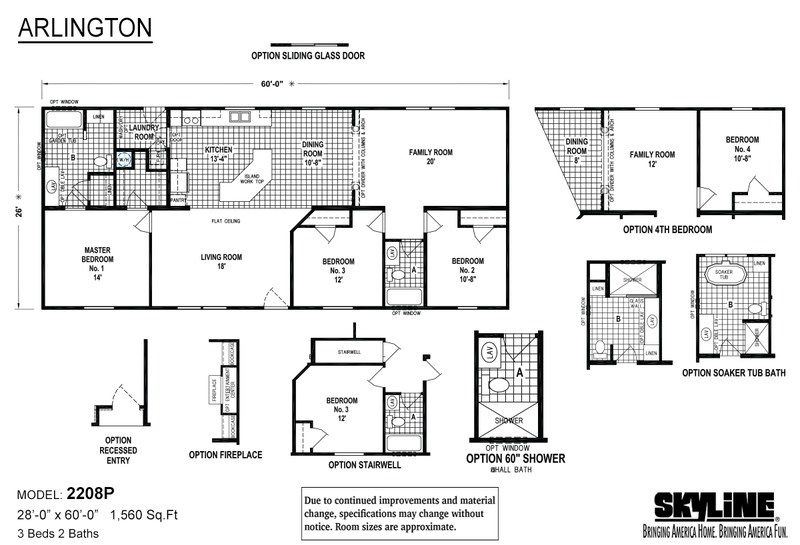 Customizable to satisfy specific needs and desires of home purchaser. 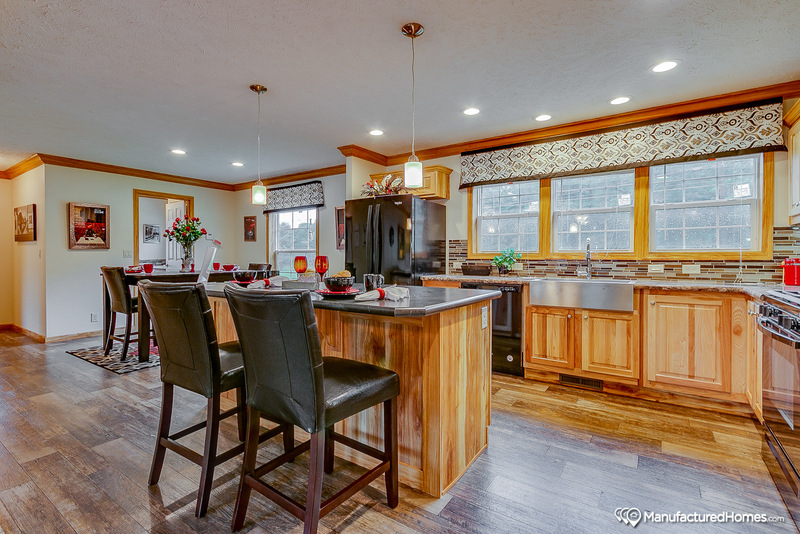 Built by Skyline Homes in Sugarcreek, Ohio and available for sale throughout Ohio, Kentucky, West Virginia, Pennsylvania and Indiana.